We Provide FREE Delivery Across ALL of our Branches. 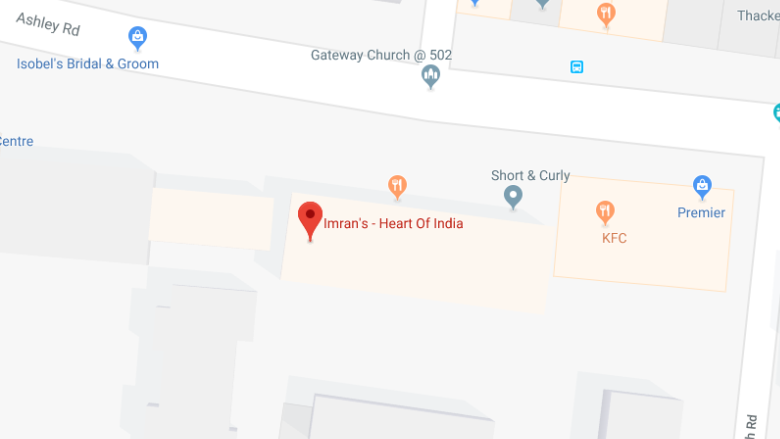 The Indian takeaway of choice by locals. 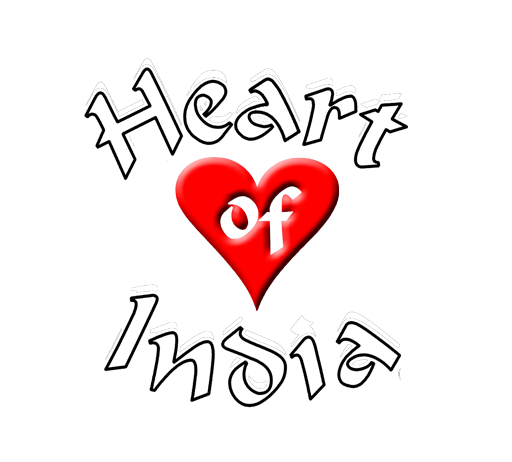 Heart Of India specialises in catering for home dining. Choose from any of our three branches, a true taste of India has been indulged upon the local community since 1997. 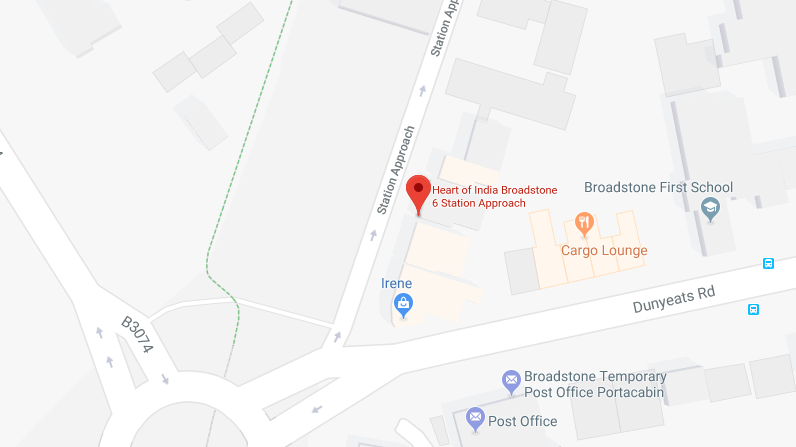 Whether you choose to collect your favourite Indian takeaway or use our express delivery service, you can be assured of mouth-watering dishes, freshly prepared and served piping hot. 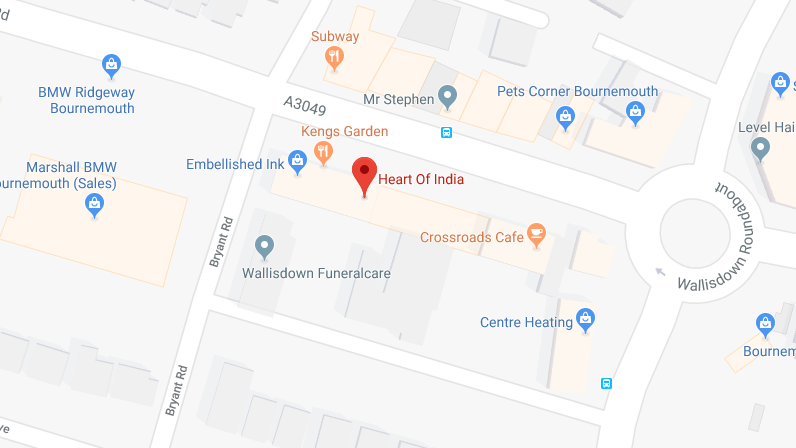 Heart of India is a family run business in the local Poole area. Our dedicated and loyal team are committed to delivering the best in Indian culinary experience.